Noreve Saint-Tropez leaves nothing to chance, nor with this Premium case for the OnePlus 6. 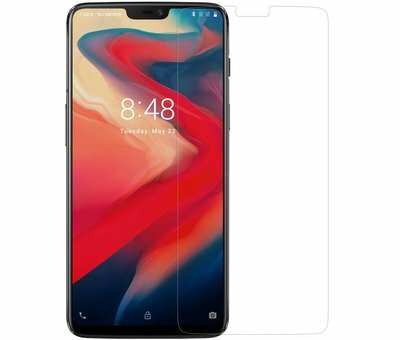 With all the functions that this case has in combination with the quality you really get the best for your OnePlus 6. Handmade from the best leather with storage options for your cards and money, this Premium Nappa Leather case from Noreve has it all for your OnePlus 6. The buckle closure also ensures that everything stays in place. Noreve's Premium case for the OnePlus 6 is not only functional but also very protective. The leather of which this case is made will only become nicer with time and not only ... it is also lined, so that hits and traps are collected as much as possible, which also gives this case a Premium protection!